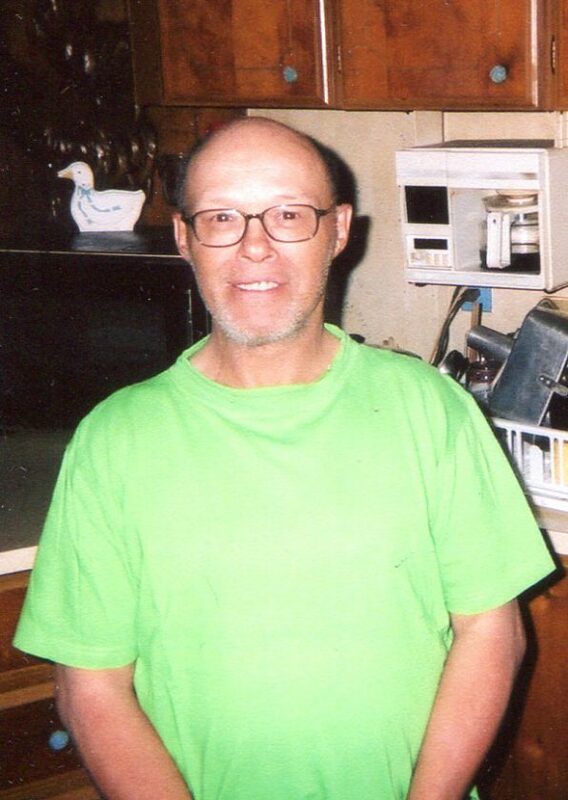 Herman Lee Peters, 72, of Jamestown passed away Wednesday, Feb. 6, 2019, at Heritage Park. He was born March 29, 1946, in Coudersport, Pa., the son of Paul and Dorothy (Sayut) Peters. Herman worked for Sterlingworth Manufacturing and also at American Manufacturing, where he suffered a serious elevator accident. To know Herman was to love Herman. He had a very kind heart. Herman loved to work on lawnmowers. Making an old one run like new was his passion. Herman is survived by his in-law families: the Barry’s and the Marsh’s. He is preceded in death by his parents; his wife, Michaele (Marsh) Peters; and his mother-in-law, Musette Clark, with whom he made his home for many years. Arrangements entrusted to Hubert Funeral Home and Cremation Services.